Zele Racing has broken the Valencia AutoGP lap record with two seconds during the first test weekend this year! SYNTIX Lubricants supplies MAX PSFD 10W60 for the ZYTEC 3.4 V8 engine and GEAR MAX 75W140 for the gearbox. "We are very proud to deliver this technical support to achieve such an astounding succes." according to Pieter Dubois (CEO SYNTIX Lubricants). 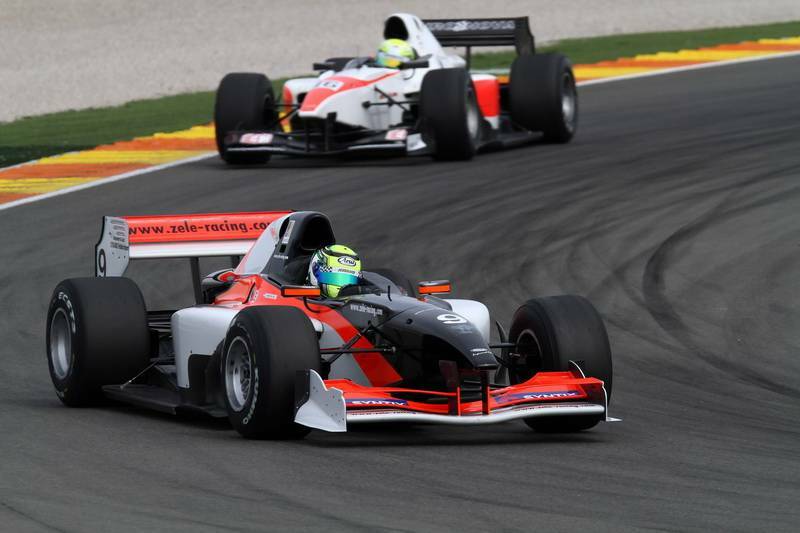 It was driver Tamal Pal Kiss who managed to break the AutoGP laprecord of Valencia with an amazing 1:21.480 laptime. The first round of the AutoGP championship 2014 is driven on the 12th and 13th April at Marrakech.